This text offers a concise guide to the teaching and philosophy of one of the most significant figures in twentieth century actor training. 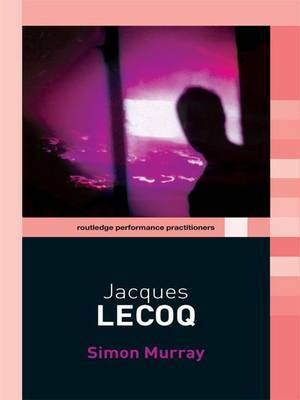 Lecoq's influence on the theatre of the latter half of the twentieth century cannot be overestimated. an historical introduction to his life and the context in which he workedan analysis of his teaching methods and principles of body work, movementcreativity, and contemporary theatredetailed studies of the work of Theatre de Complicite and Mummenschanzpractical exercises demonstrating Lecoq's distinctive approach to actor training.